My Connecticut Tax Law | The Basics of Tax Law! Most middle class individuals will never have to worry about being audited. In fact, less than 1% of families that made between $50,000 and $74,999 in 2014 were actually audited last year. One of the first things that a professional can do when it comes to an audit would be to read the letter that you have received from the IRS. They will be able to explain the letter to you and help you identify what might have triggered the audit. If there is any communication that needs to take place between you and the IRS, audit attorney can handle this for you. There is not going to be any reason for you to respond. They can take care of it and you will be able to rest knowing that all wording will be accurate. While you may be unclear on some of the IRS guidelines, your audit attorney will fully understand tax law. That means that he or she will be able to review your taxes, and look ahead to determine if you will encounter any complications during the audit. They have a really good understanding of what the IRS is looking for and they will be able to spot problems immediately. They will definitely be able to see things that you are not able to see. Have you considered what you would do if you had to meet with an IRS agent? Would you be prepared for the questions that they may have? Do you know what they are looking for and how to answer them? This would be extremely stressful for most people. But, when you have an account that understands tax law they will be able to meet with the government for you. They know exactly what to provide and they are able to answer questions for you. If the IRS finds that you owe more money, and you need to pay more taxes, your tax attorney can negotiate a payment plan. This is a wonderful resource if you are not able to repay the final judgment all at once. The attorney can also help negotiated down any penalties or interest you have accrued to minimize the total amount you owe to the IRS after the audit is over. When you are facing an IRS audit, don’t try to navigate the process on your own. Enlist the help of an expert, experienced audit attorney who knows the ins and outs of the audit process and can defend your case in tax court. 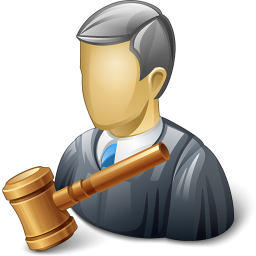 You will have a much better outcome with the help of a tax attorney than if you were to try to deal with an audit agent on your own. Making a lot of money can decrease stress in your life. But, it could also increase the likelihood of suffering through an IRS audit. In fact, the IRS audited 16.22% of those that earned more than $10 million in 2014. No matter how much money you make, there are certainly a few things that you can do in order to stay on the straight and narrow with the IRS. Think about following these simple steps to help you file a clean tax return each and every year. It is always recommended that you be 100% honest when you are filing your tax return. Tax law requires you to report all of the income that you have made to the government each year. There are some people that believe they can lie to the government and get away with it. What you have to understand is that the IRS will use three different computer systems and they are all very detailed and complicated. They are definitely able to determine if you have reported accurate information on your return. Think about using a tax program or a professional to help you with your taxes. Doing either one of these would help decrease the likelihood of any mistakes. Many individuals will have math miscalculations on their returns. When you work with a professional, or you use a specific professional, these miscalculations can be decreased. Do you plan to file a schedule C? Believe it or not, those that file a schedule C are often more likely to be audited than those that do not file this form. You may be asking yourself why this is. It is actually because tax law will give you the opportunity to take deductions with a schedule C and there are a lot of people that will abuse these deductions. So, if you are planning on filing one of these, you should think about working with an account to ensure that you do everything correctly. 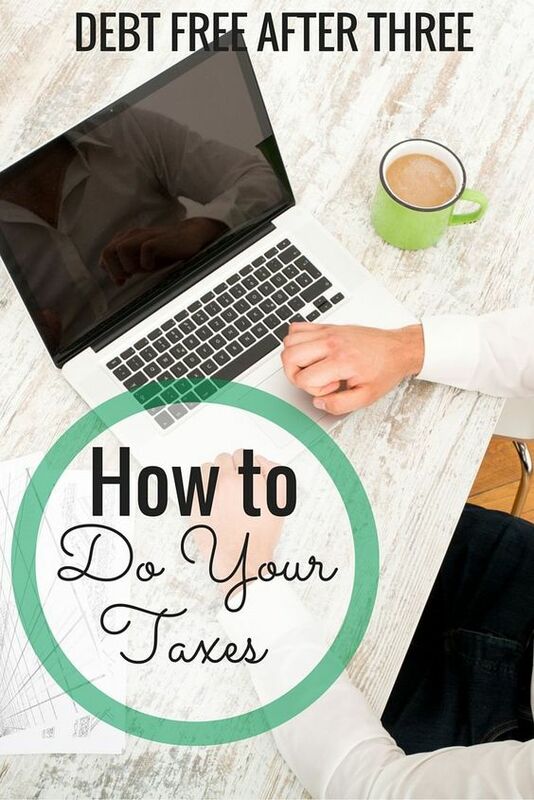 You should be concerned with deductions related to a home office just like you would be with a schedule C. When it comes to these types of deductions you are going to find that it is always best to have a business phone and to also make sure that you are keeping an appointment book related to those clients and customers that you worked with. While you may never be asked to supply this information to the IRS, it is always good to have it on hand if they ask for it. You will also be more likely to be audited if you are married and you decide to file separately. 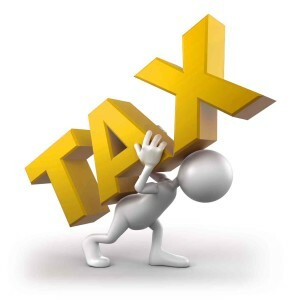 Therefore, think about filing your tax return together to decrease the chances of being audited. Work with a professional to determine if filing together would be better for you than filing separately. They will be able to help you identify which return is the best. If you do end up getting audited, contact a tax attorney to represent you. That is the safest way to insure a positive outcome and avoid any unnecessary penalties from the IRS.